It sounded like a simple concept. 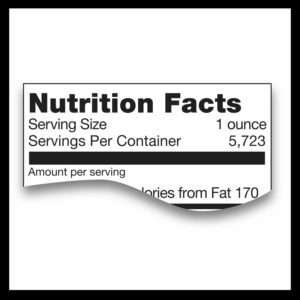 The FDA asked packaged food companies to list the serving size on their nutrition facts labels, and to show the nutrition facts in that serving size. But some food companies grossly understated the serving sizes. This gave the consumer the impression they were consuming fewer calories. For example, a ramen noodle company lists one-half of a block of noodles as their serving size. But in reality, most people would eat an entire block, which is one small package. So while the nutrition facts say you’re consuming 190 calories and 830 mg of sodium, you’re actually taking in 380 calories and 1,660 mg of sodium. To remedy this problem, the FDA has just issued a draft guidance for food and supplement companies to quantify serving sizes for various types of foods. They call these quantities Reference Amounts Customarily Consumed (RACC). They determined these RACCs from the National Health and Nutrition Examination Study, a population-based survey of consumption data of adults and children in the United States. You can see these RACCs on the FDA web site. There are two tables; Table 1 is for children and Table 2 is for the general population. Food and supplement companies can look up their product in these tables and find their RACC, ie. their serving size. For example, on Table 2, the RACC for Snacks, which includes chips, pretzels and popcorn, is 30g. This FDA draft guidance does not establish legally enforceable responsibilities, but rather describes their (FDA’s) current thinking on the topic. But if they’ve gone this far to issue a draft guidance document, it’s a safe bet that these rules will eventually become law. 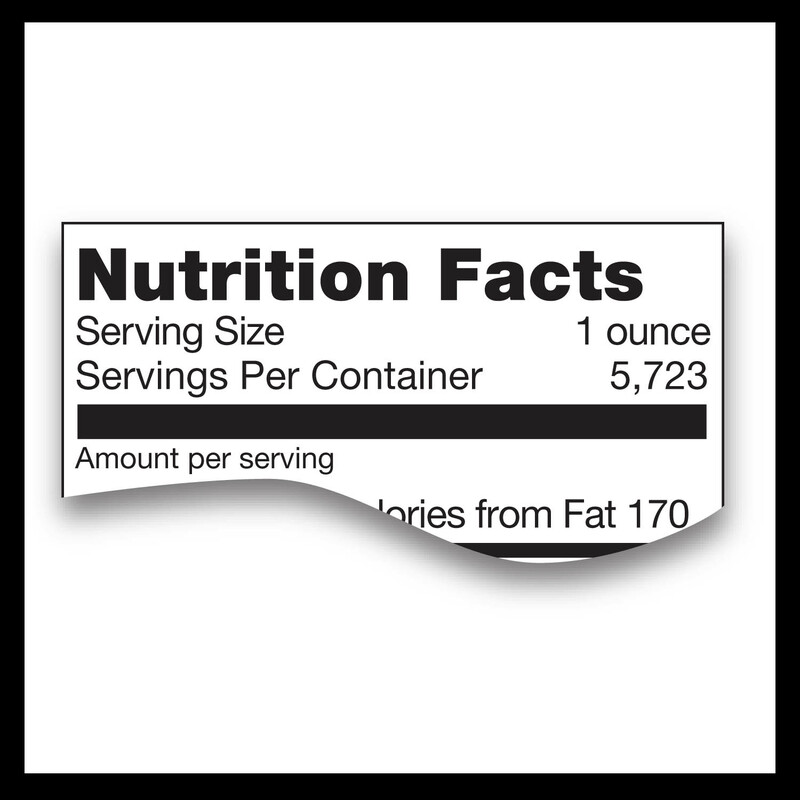 Food and supplement brands that are designing new packaging would be ahead of the curve to implement this “FDA thinking” into their nutrition facts labels now, rather than later. Got questions? Call or email us for a free consultation of the draft guidance and how it affects your brand. Ever get the feeling serving sizes are understated?